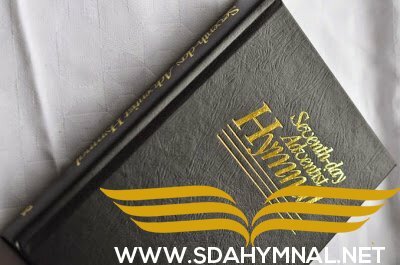 Previous articleSDA HYMNAL 323 – O for a Heart to Praise My God! you might want to be careful about what you “like”. “BLACK SABBATH” & “SABBATH” can have vastly different contexts.